This isn't the first time Google's Chromecast has seen competition in the streaming-stick set-top box segment. Chromecast is an HDMI dongle, not much larger than a USB flash drive, which you simply plug into the back of your TV and use your Android device to 'cast' videos and pictures to the big screen. Roku has built a competing device. Google's own Google TV is a larger form factor, but many consider to be a competitor itself, not to mention the Android TV that we expect to learn about at Google I/O tomorrow. Amazon Fire TV is yet again a different classification of device, but offers competing streaming capabilities. This time, however, Mozilla and an unknown hardware manufacturer are looking at building a true competitor to Chromecast. Mozilla's Firefox OS, which was built to compete with Android to run on smartphones, has been put to use on the new streaming stick, called Netcast. 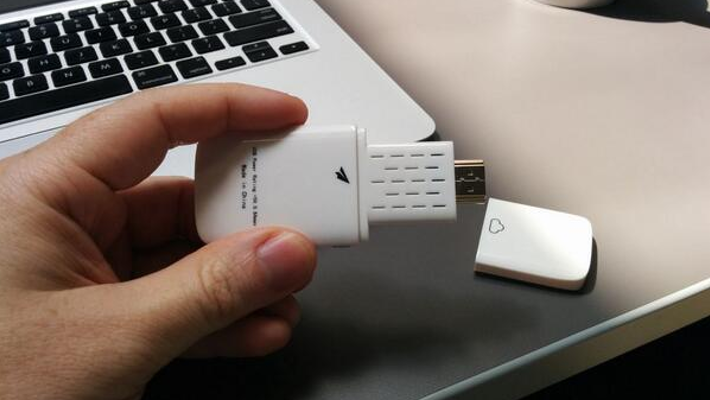 The design is very similar, just a little dongle with an HDMI connector. As for the software, it looks like Netcast will take the page right out of Google's book, in-fact, the video in my post over on Android Authority shoes the device accepting input directly from Chromcast casting on an Android device. I am interested to see where Mozilla goes with this guy, the open nature of Firefox OS means that a developer can, hopefully, implement some functionality that we've been desperately holding out for on the Chromecast. I think the ability to mirror an Android device onto the TV using the casting functionality, or Flinging, as Mozilla calls it, will be a huge advantage. I would consider buying one for this functionality alone. Without mirroring, however, Netcast is all but lost on me, so far. Finally, the YouTube casting put to use on the Netcast has me up in arms. Sure, it handles authentication and pairing, but they are simply using the YouTube.com/tv interface. 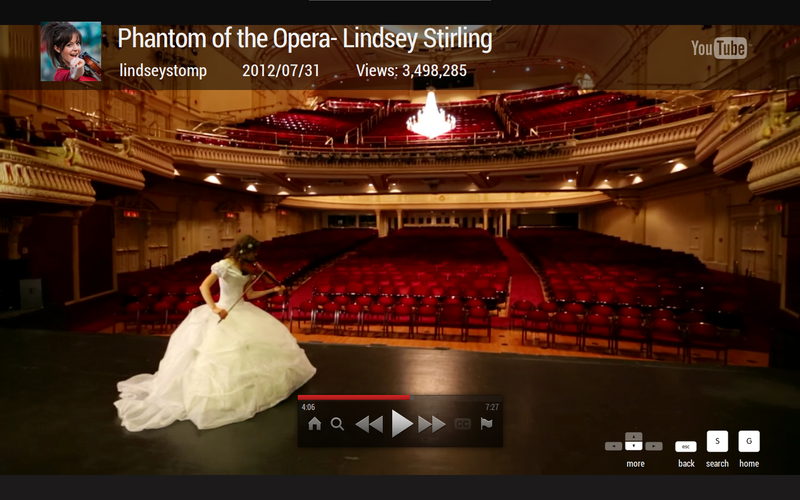 I don't need a Netcast for this, YT/tv works on almost any web browser, and goes well beyond a local network. I have un-paired it now, but was able to cast videos to my brother's tv, 1200 miles away in another country. I wish to cover YouTube.com/tv in a dedicated post, coming soon. For now, head on over to my Android Authority post and check out the Netcast. It may not be for me, but it might be the best device for your needs. Make sure to let me know what you think in the comments below.